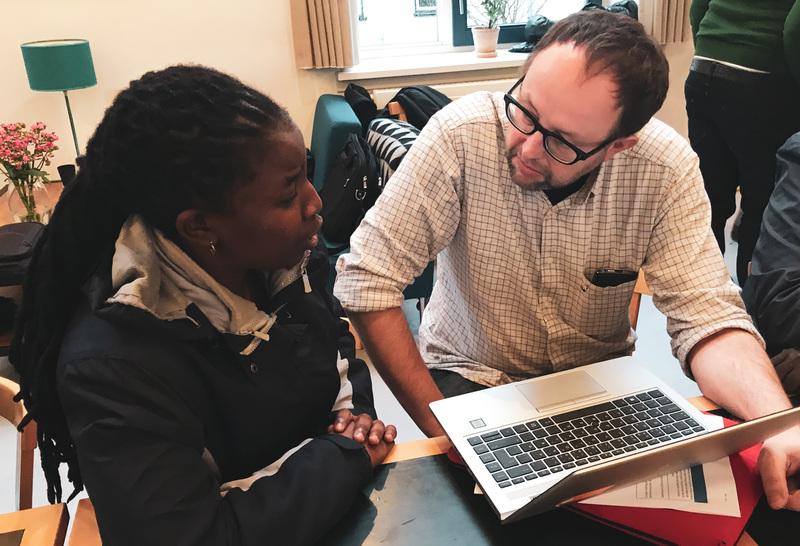 Links were established between four research collaboration projects linked to the Strategic Sector Cooperation on water in South Africa and key staff from South African’s water management sector attending the Water Governance course in Denmark. 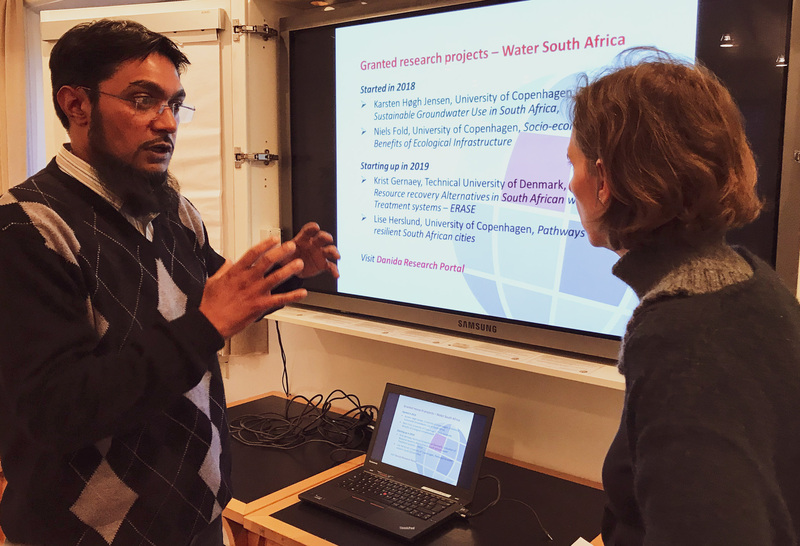 Project coordinators of the four South Africa water research projects, granted by the Danish Ministry of Foreign Affairs in 2017 and 2018, participated. 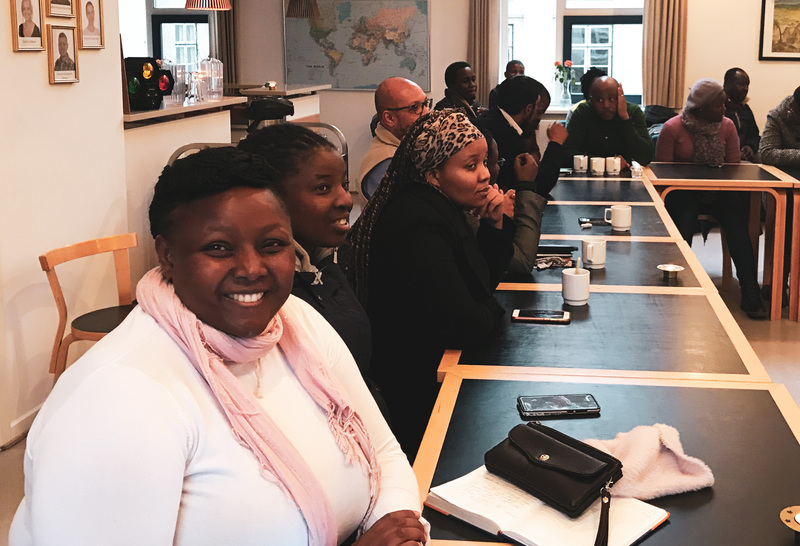 All nine South African participants in Danida Fellowship Centre’s Water Governance course under the Strategic Sector Cooperation took part in the meeting. Course participants from Kenya decided to join in. So did two of the Water Governance course trainers. Danida Fellowship Centre representatives from the research management team, the capacity building team, and the alumni team were present. All in all, about 30 participants showing a clear interest in sharing experiences, learn, provide recommendations, and connecting. One of the areas for discussion after the brief presentation of the research was the inclusion of relevant stakeholders and partners in the research projects. Including important stakeholders as partners in the projects has been important to all the four research project coordinators in order to make sure that the research is relevant and provide research based knowledge through the right channels. Some connections to research institutions in South Africa already existed, but new partners were also identified during project formulation. Identification of additional stakeholders happens along with the implementation of the projects. Lise Herslund, University of Copenhagen, Pathways to water resilient South African cities, explained how she includes the local water management authorities in Cape Town and Johannesburg in the project but also that the research team will further develop relationships with relevant institutions focusing on water management at the urban setting during project implementation. Course participant Mr Shaun Davis, TCTA emphasized that it is not enough to involve the local water management authorities if changes are to happen. The national authorities must also the involved as stakeholders in the research if the findings at a later stage are to be of used in policy-making processes. It is highly recommendable to include both the local and national authorities during the research phase to avoid the situation that the different agencies are not equally included and informed and therefore in a situation where any of them may overlook the findings, he said. Karsten Høgh Jensen, University of Copenhagen, Enhancing Sustainable Groundwater Use in South Africa, emphasized that stakeholder involvement is also important in order to coordinate with other on-going activities within the water management sector in South Africa. “It takes time to understand and maneuver in this complexity of structures and organizations within the water sector in South Africa. I have not done research in South Africa before but it seems even more complex than in other parts of Africa”. Krist Gernaey, Technical University of Denmark, Evaluation of Resource recovery Alternatives in South African water Treatment systems – ERASE, explained how he amongst others has included the Water Research Commission as partner. He already had the connection to the Commission before the project was granted and see the Water Research Commission as an important stakeholder to the project, amongst other as a channel for research results. Course participant Mr Hasan Alli, TCTA agreed upon the importance of making sure to collaborate with relevant institutions but also the media in South Africa in order to amplify research findings to the public. The meeting provided a good opportunity for networking. 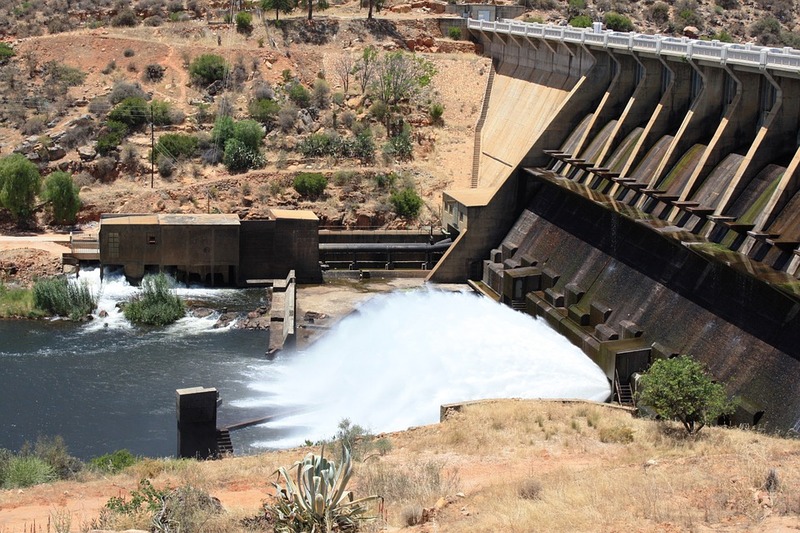 In South Africa a water research development and innovation roadmap has been developed that identifies research and innovation needs and gaps. The roadmap focuses on areas such as alternative sources of water, ecological and built water infrastructure, and greater water efficiency and reduction of losses. The four research projects target different aspects of the roadmap. It would therefore be useful at a later stage to gather the four research projects with relevant stakeholders including media in South Africa to share knowledge and research findings. Danida offers educational and learning opportunities at Danish institutions of higher education to partners under the SSC and manages support to research collaboration projects linked to country specific SSC themes (“Window 2” projects). Currently nine SSC partner representatives from South Africa are participating in a three months Water Governance (WG) course in Denmark. At the same time four Window 2 research projects within the SSC Water theme in South Africa have been selected by the Danish Ministry of Foreign Affairs for funding. Two started up in 2018 and two are starting up in 2019.